Running is never easy…and racing can be even more challenging. 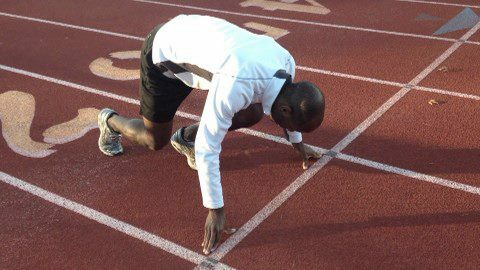 Our USATF Certified Trainers have over 40 years of combined experience in developing road racing, cross country and, track and field programs. Creators of Speed and Power Programs for current athletes at the University of Missouri at Columbia and St. Louis, Webster University, Lindenwood, and UMKC; we are confident we mold you into the runner/racer you deserve to be! CONFIDENCE, a real race plan, full membership in Lionhearts race team and quality coaching! Specialized strength training for your chosen event. Comprehensive training plan to prep you for your next race. Plyometric training to add power to your run. Contact Us today to learn more about our programs and coaching techniques.